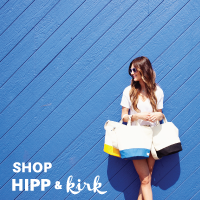 hippanonymous: HIPP & kirk Launch Party! 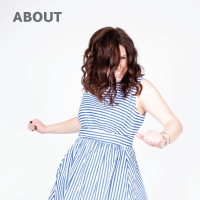 If you're in the SF area - come out tomorrow to help celebrate the official launch of HIPP & kirk. 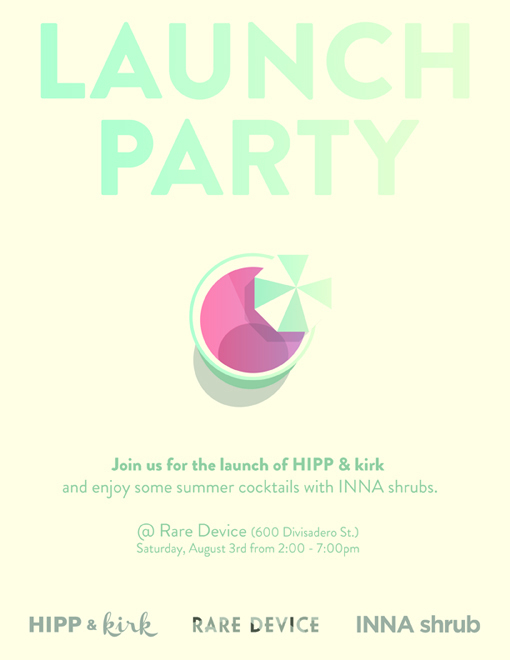 Join us from 2-7pm at Rare Device with delicious summer cocktails made with INNA shrubs!